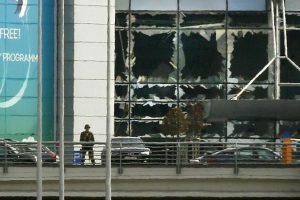 In the aftermath of the Brussels attacks, the world is now paying closer attention to airport security and the unique threat posed by ISIS. But what exactly is going on and how are countries responding? 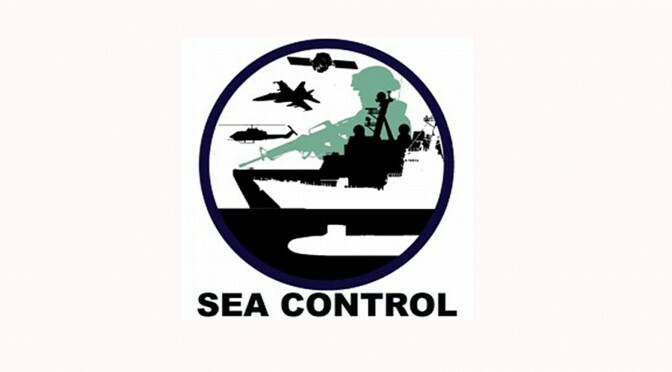 Join Sea Control: North America for an interview with Max Leitschuh, an Aviation Security Analyst at iJet International, to discuss the ins and outs of ISIS’ recent attacks. During the course of the discussion, we examine ISIS’ capabilities against civil aviation, the specifics of their attacks in Brussels and Sharm el-Sheikh, and what governments can do to counter them. 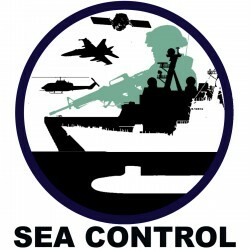 This episode of Sea Control: North America was hosted by Matthew Merighi and produced by Meaghan Tobin. 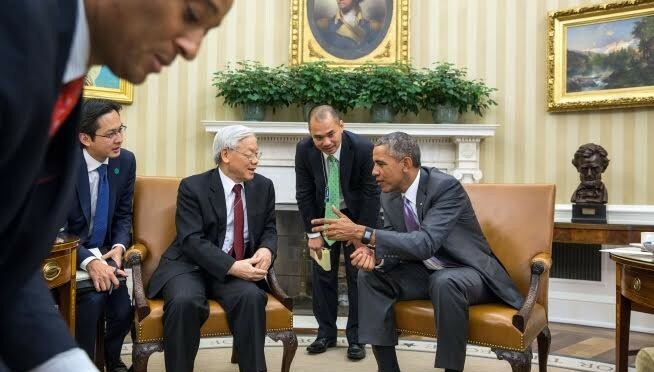 Coming to you from Washington DC, Natalie Sambhi, Analyst at the Australian Strategic Policy Institute interviews Phuong Nguyen, Associate Fellow with the Southeast Asia Chair, Center for Strategic and International Studies on Vietnam’s evolving foreign policy and strategic posture. Natalie and Phuong discuss the 2014 Haiyang Shiyou 981 oil-rig incident between Vietnam and China and the complex ties between both countries, Vietnam’s new strategy in resolving maritime disputes, the limits of expanding security cooperation with the United States, and the increasingly salient role of the Association of Southeast Asian nations. Phuong also highlights major developments in Southeast Asia to look out for in 2016. 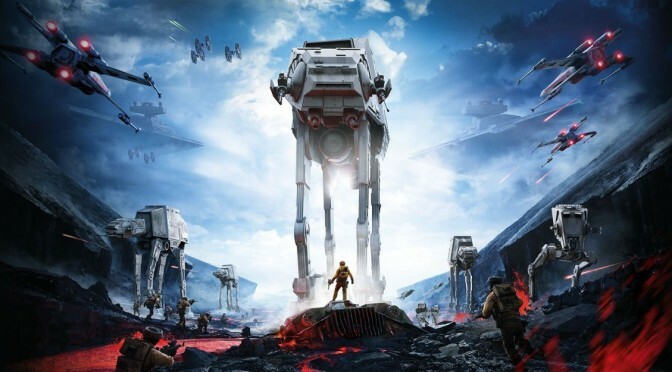 The RTS crew discusses the recently released Star Wars Battlefront just in time for the new movie. Join us, and new RTS stars August Cole and Crispin Burke, as we discuss everything from Battlefront’s gameplay to galactic TRICARE for the stormtroopers. “Real Time Strategy,” is a discussion on the lessons and non-lessons of the simulations we use to both learn and entertain in the realm of military strategy, tactics, and history. 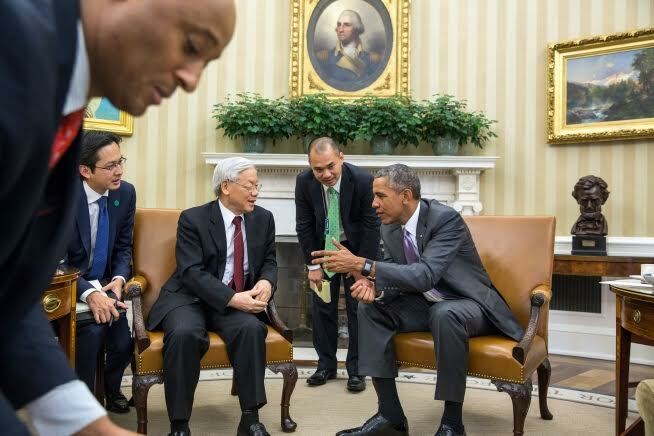 Professor Sung-Yoon Lee, Assistant Professor at the Fletcher School of Law and Diplomacy, joins Matthew Merighi of Sea Control North America . In this episode, Professor Lee talks about North Korea, its nuclear program, and the broader politics of East Asia. He gives a candid view of the Hermit Kingdom and how the United States and the international community can deal with its emergent challenge.